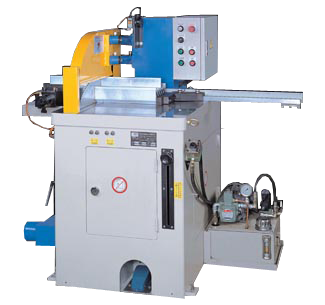 Sheng Yu is a well-recognized aluminum cut off saw manufacturer in Taiwan. 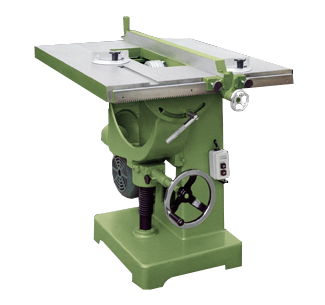 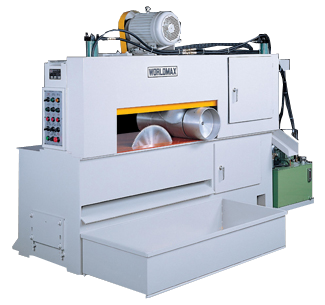 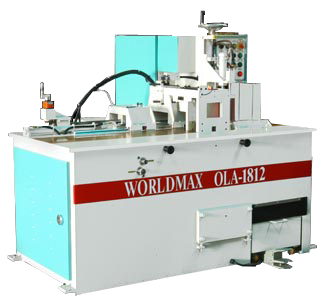 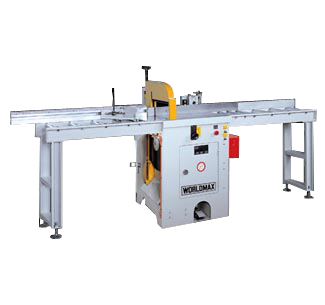 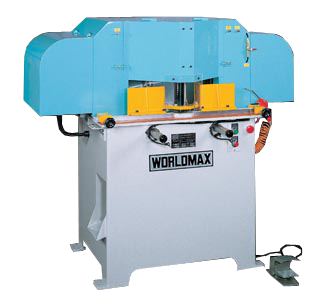 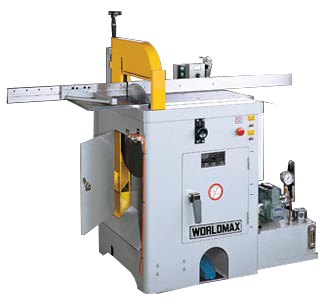 We provide well-designed industrial cut off saw and auto cut off saw, etc. 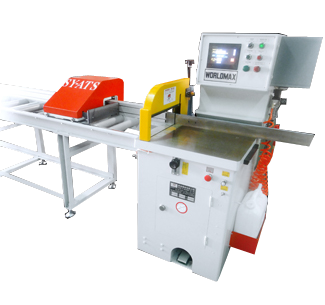 Advantages of our aluminum cut off saw are built-in saw blade for low noise and safety operation, single or multiple work pieces can be cut at one time, adjustable by speed control valve with graduated indication, automatic oil mist lubrication and the oil splash amount and time are adjustable. 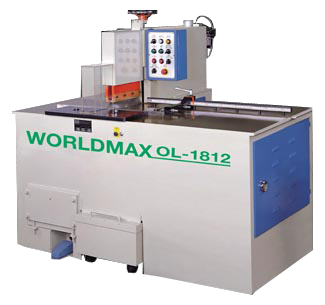 If you would like to know more about our products, please do not hesitate to contact us online.